Listen to a podcast on Mission-Minded Families with Ann Dunagan -- Who is Amy Carmichael? “What is the secret to great living? "From all that dims Thy Calvary, O Lamb of God, deliver me." "There is always something to be happy about if we look for it: ‘Two men looked through prison bars, The one saw mud, the other stars.'" 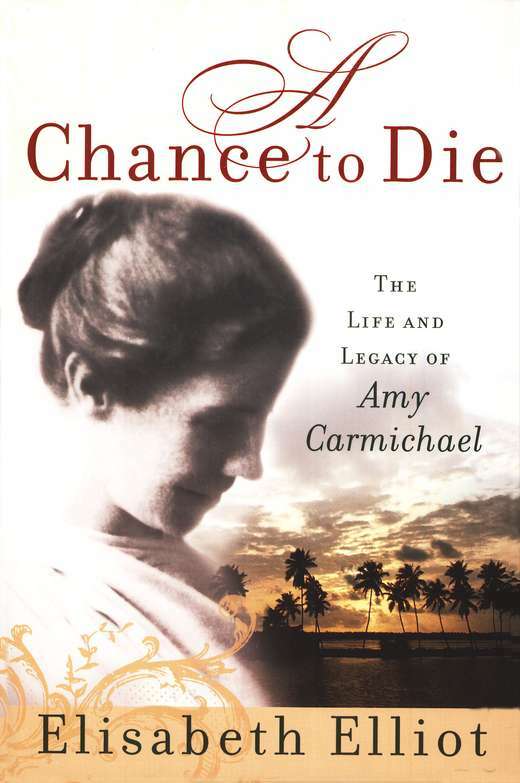 A Chance to Die is a vibrant portrayal of Amy Carmichael, an Irish missionary and writer who spent fifty-three years in south India without furlough. There she became known as "Amma," or "mother," as she founded the Dohnavur Fellowship, a refuge for underprivileged children. Amy's life of obedience and courage stands as a model for all who claim the name of Christ. She was a woman with desires and dreams, faults and fears, who gave her life unconditionally to serve her Master. Bringing Amma to life through inspiring photos and compelling biographical narrative, Elisabeth Elliot urges readers to examine the depths of their own commitment to Christ. 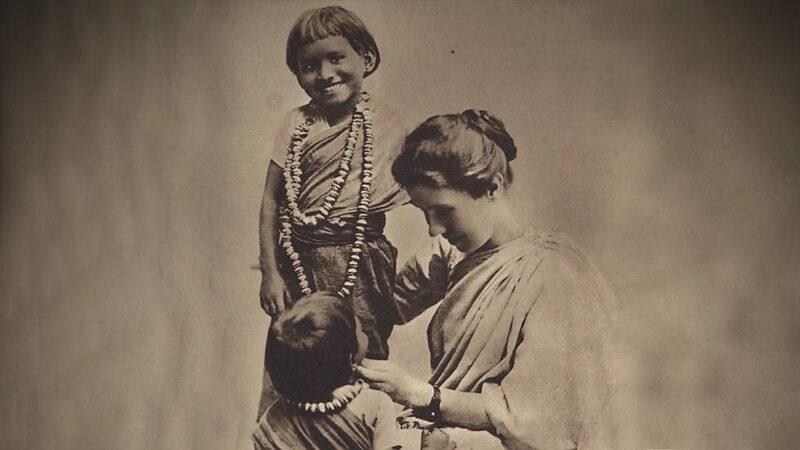 Amy Carmichael (Dec. 16, 1867 – Jan. 18, 1951) was a Christian missionary in India, who opened an orphanage and founded a mission in Dohnavur. Which of these Amy Carmichael quotes, or even one particular phrase or thought, stands out to you? How do these quotes challenge you, on a personal level, to live as a Mission-Minded Woman? 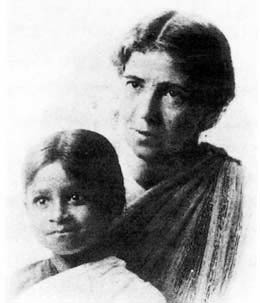 Have you read a particular missionary biography book about Amy Carmichael? If so, could you give us a brief book review and/or recommendation?